Welcome to the Tyre Bay MCR. Whether you are in need of New Tyres, MOT, Alloy Wheel Repair or Vehicle Servicing in Manchester, you will be in safe hands with Tyre Bay MCR. Located in the heart of Manchester our garage is well connected to routes in and out of Manchester. Count on us – we are the cheapest tyre fitters in Manchester. As well as fitting tyres for the customers we are also tyre wholesalers, therefore can offer you very competitive rates on new and part worn tyres. From brands like Maxxis, Michelin, Dunlop and Continental to Good Year, we have tyres for every budget, vehicle and type. 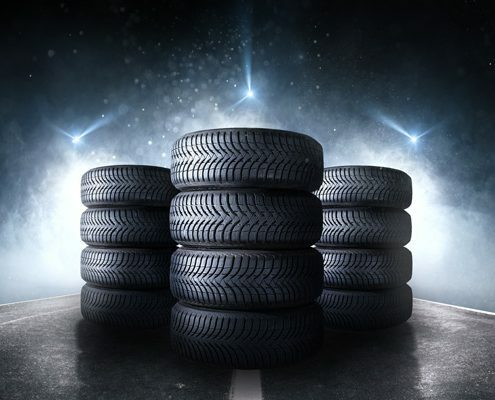 Whether you need winter tyres, all season tyres or flat run tyres, we will find them at our garage. All of our Vehicle Technicians, Staff Members are fully trained and insured. We offer a free no obligation estimate for all work. Get in touch to find out more. We regularly check the prices of our competitors to ensure we offer the best quality and value for money. Why Are We The Best Tyre & MOT Centre? Why Choose Our MOT Centre? We are the cheapest MOT centre in Manchester. 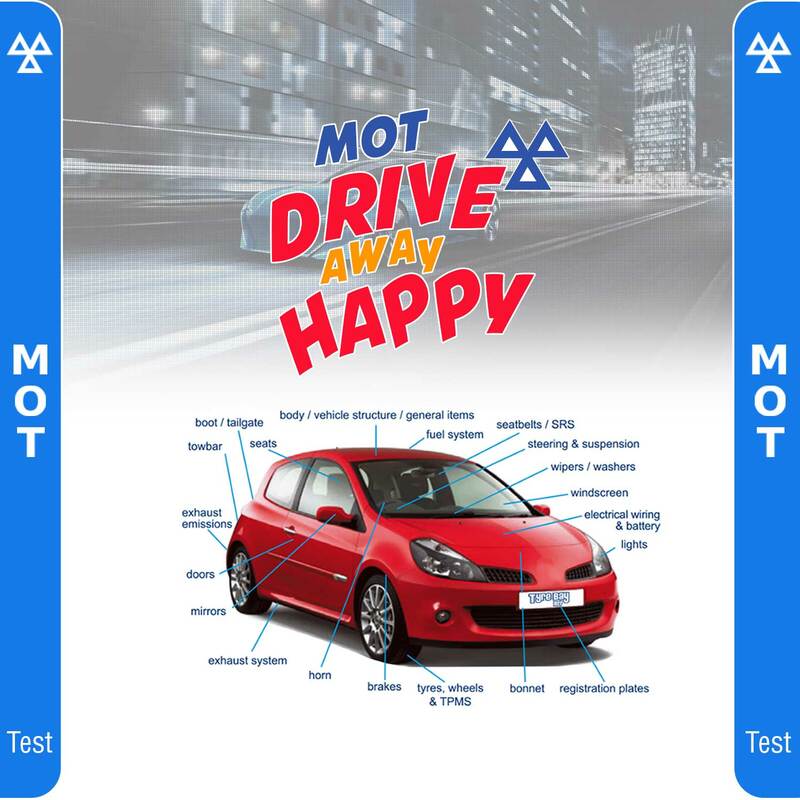 Our MOT garage is fully registered & government compliant. We offer quick turnaround on all MOT tests as well as offer same day appointment if you are in a rush. 1,000s of new tyres in stock – in case your car needs New Tyres to pass the MOT test. 100s of car parts in stock – in case your vehicle fails the test. We also operate MOT Centres in Nelson, Burnley and Bradford. More Reasons to Trust Tyre Bay MCR? Why Choose Tyre Bay MCR? Did you know on average customers can save more than £75, when they get their tyres from Tyre Bay MCR. See how much you can save on New Tyres today. Here at our Manchester Tyre Centre, we stock all the Leading Tyre Brands, so you are guaranteed to find the perfect tyres for your car. 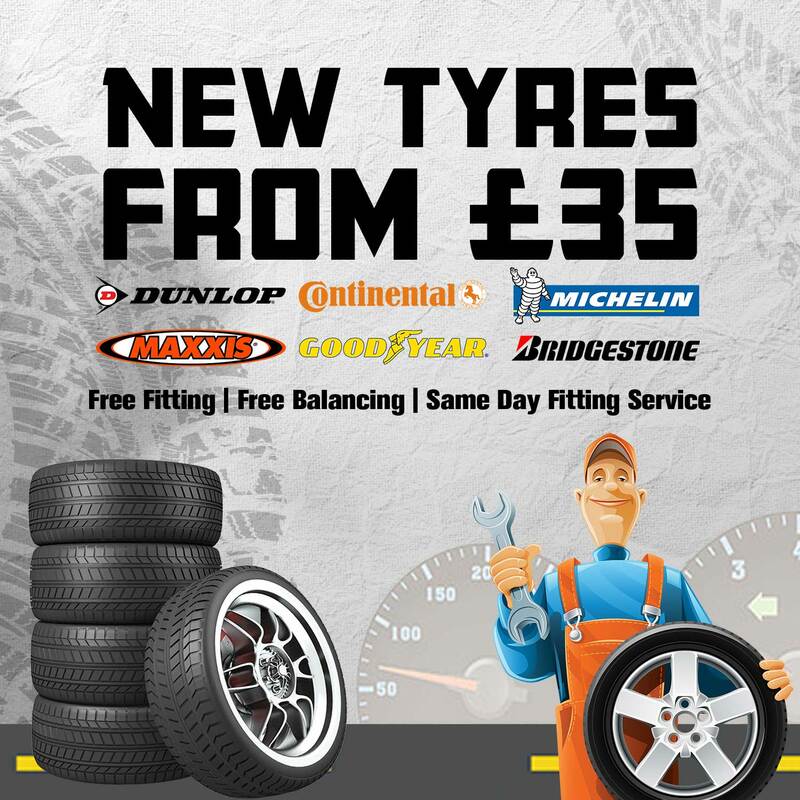 We also have same tyre fitting service so you don’t have to take time off work to upgrade your tyres. Best Tyre & MOT Centre In Manchester. Since it’s opening in 2016, Tyre Bay MCR has become one the best and most affordable Tyre & MOT Centre in Manchester. This is not just us saying that, rather our customer satisfaction rate and repeat custom speaks for itself. We are not just popular amongst the public rather many local car garages and businesses regularly use us for Tyres, MOT and Servicing. We have even fitted tyres to footballers from Manchester City Football Club, Manchester United Football Club and Salford City Football Club. Our personalised customer service along with fair pricing on Tyres, MOT and Servicing attracts customers from all over Manchester. 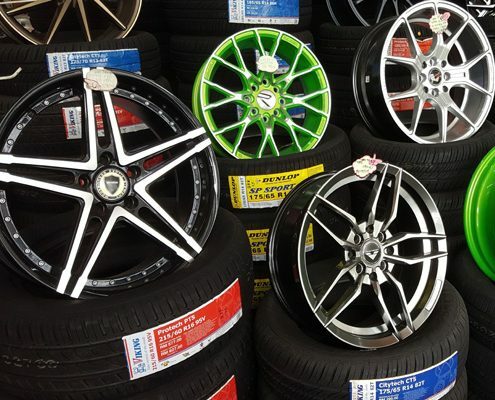 As well as being the best tyre garage and cheapest MOT Centre, Tyre Bay MCR is also the offer the cheapest alloy wheel repair service in Manchester. 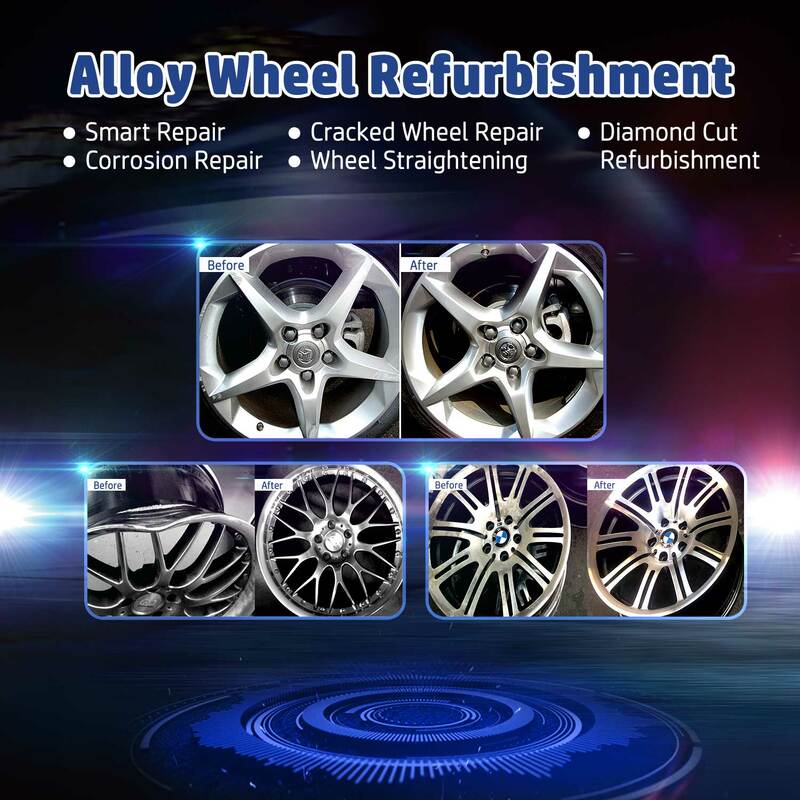 Whether you are looking for a cracked wheel repair, alloy wheel straightening or want to give your wheels a complete new look, get in touch with Alloy Wheel Repair experts at Tyre Bay MCR. 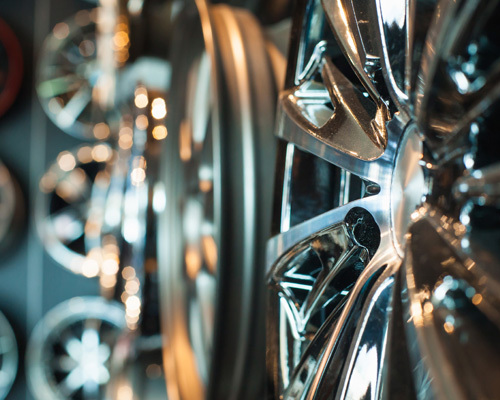 With our Alloy Wheel Repair service, you will not only save time and hassle, rather you will improve the look of your vehicle and increase its value.